Massage Therapy consists primarily of hands-on manipulation of the soft tissues of the body, specifically, the muscles, connective tissue, tendons and ligaments as well as joints, for the purpose of optimizing health. Therapeutic Exercise and Hydrotherapy are also included in the RMTs scope of practice. Massage therapy treatment has a therapeutic effect on the body and optimizes health and well-being by acting on the muscular, nervous and circulatory systems. Physical function can be developed, maintained and improved; and physical dysfunction and pain, and the effects of stress, can be relieved or prevented through the use of Massage Therapy. Before a treatment, your Massage Therapist will propose a personalized treatment plan based on an initial assessment and health history. Any personal and health information you provide to your Massage Therapist is completely confidential and will be safeguarded. Your health record cannot be released or transferred without your written consent. Your Massage Therapist will obtain your consent to work on any part of your body, regardless of whether you are fully clothed, or fully or partially covered with sheets or blankets. Your privacy will always be respected, and you may withdraw your consent for treatment at any time. 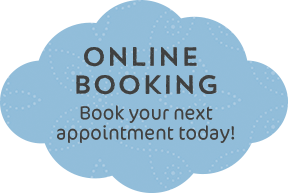 We have a fabulous on-line booking system!! Click here or on the blue cloud to check it out!! “I believe in attending to the individual. The condition or pain that a client is experiencing is only one piece of the person’s story. Massage Therapy is very effective for relieving symptoms of physical dysfunction and stress. RMTs can also support you in making changes to your patterns of movement and how you hold yourself. These changes are required to find long term healing and resolution of pain. Most often, there is also a need to re-balance your nervous system – both when you come in for appointments, and when you are participating in your busy life.  Individualized treatment plans that can incorporate Massage Therapy, Yoga and/or Yoga as Therapeutic Exercise can be delivered in 45, 60, 90 or 120-minute sessions. See fee schedule in sidebar or below. Yoga classes will support you on your road to a life lived more fully. 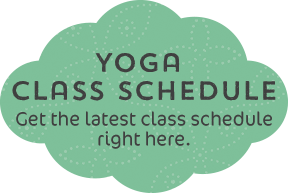 Click here or on the green cloud to view the current Yoga Schedule! !